Law enforcement officials work the scene of a fatal shooting at the First Baptist Church in Sutherland Springs, Texas. 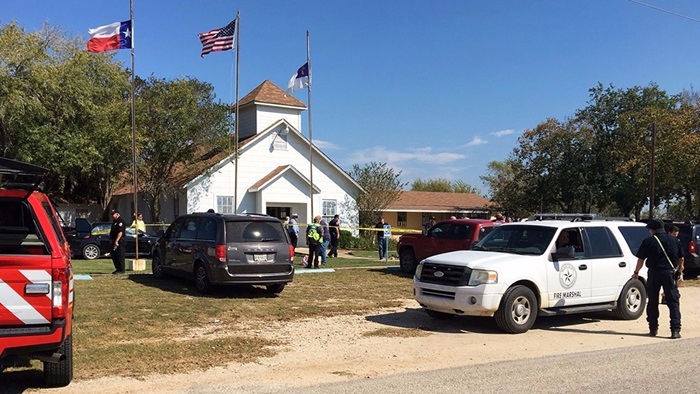 Sutherland Springs (Texas): A man dressed in black tactical-style gear and armed with an assault rifle opened fire inside a church in a small South Texas community on Sunday, killing 26 people and wounding about 20 others in what the governor called the deadliest mass shooting in the state's history. 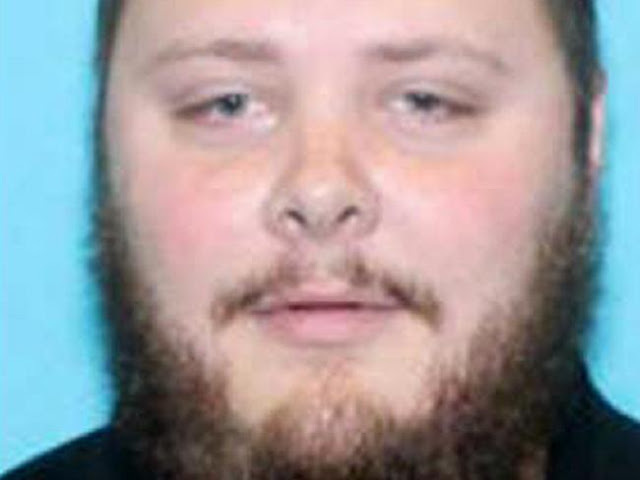 Officials didn't identify the attacker during a news conference Sunday night, but two other officials - one a US official and one in law enforcement - who were briefed on the investigation identified him as Devin Kelley. They spoke to The Associated Press on the condition of anonymity because they weren't authorized to discuss the investigation. 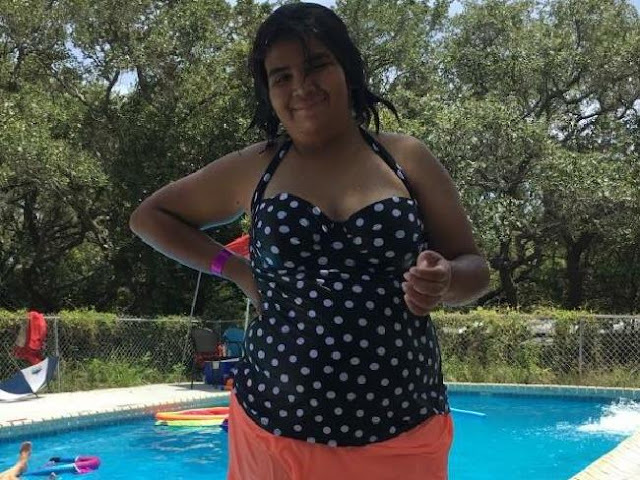 Kelley killed 26 people in what is the worst mass shooting in Texas history. The US official said Kelley lived in a San Antonio suburb and doesn't appear to be linked to organized terrorist groups. 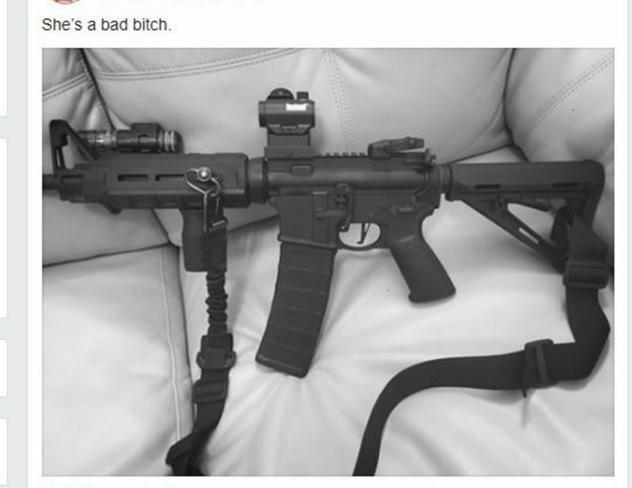 The official said investigators are looking at social media posts Kelley may have made in the days before Sunday's attack, including one that appeared to show an AR-15 semiautomatic weapon. Kelley posted this picture of a gun on Facebook recently. 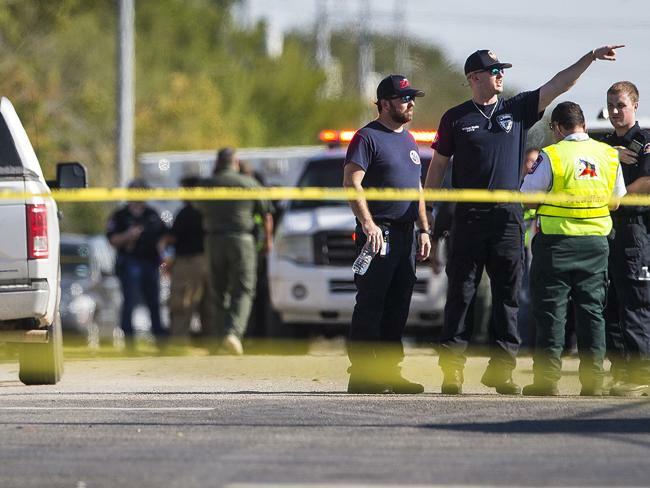 At the news conference, Freeman Martin, the regional director of the Texas Department of Public Safety, said the attacker was dressed all in black, wearing tactical gear and a ballistic vest, when he arrived at a gas station across from the First Baptist Church at around 11.20 am. Martin said it's unclear if the attacker died of a self-inflicted wound or if he was shot by the resident who confronted him. He said investigators weren't ready to discuss a possible motive for the attack. He said the dead ranged in age from 5 to 72 years old. Twenty-three were found dead in the church, two were found outside and one died after being taken to a hospital. 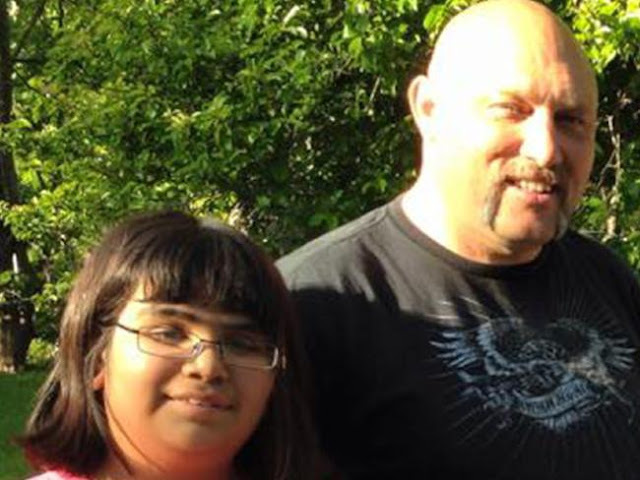 "We lost our 14-year-old daughter today (Sunday) and many friends," she wrote. "Neither of us have made it back into town yet to personally see the devastation. I am at the Charlotte airport trying to get home as soon as I can." President Donald Trump tweeted from Japan, where is his on an Asian trip, that he was monitoring the situation. Texas governor Greg Abbott called the shooting an "evil act." "We're shocked. Shocked and dismayed," said state Senator Judith Zaffirini, a Laredo Democrat whose district includes Sutherland Springs. "It's especially shocking when it's such a small, serene area. These rural areas, they are so beautiful and so loving." The church is a white, wood-framed building with a double-door at the entrance and a Texas flag on a pole at the front area. A morning worship service was scheduled for 11 am. The first news reports of the shooting were between noon and 12.30 pm. In the most recent service, posted 29 October, Frank Pomeroy parked a motorcycle in front of his lectern and used it as a metaphor in his sermon for having faith in forces that can't be seen, whether it be gravity or God.